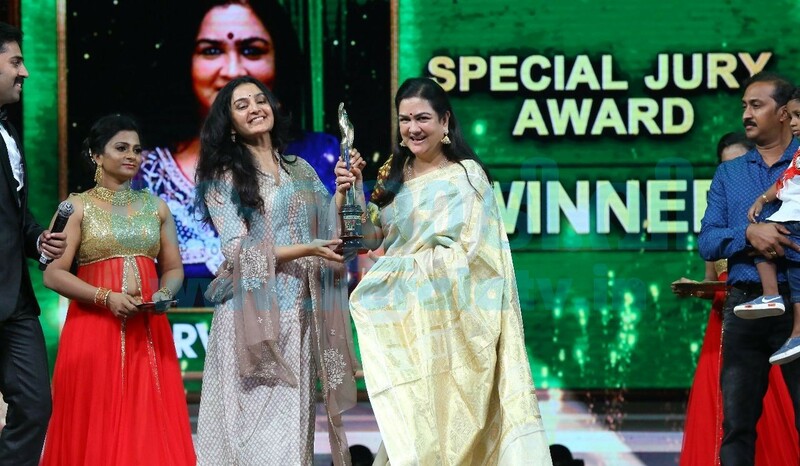 The 21st Asianet Film Awards 2019 were distributed at a glittering function was held recently at FACT School ground , Kalamassery , Cochin.The show was witnessed by 10,000 strong crowd. Several prominent persons from the film industry and socio-cultural spheres were present on the occasion. Sreekumaran Thampi (Asianet Life Time Achievement Award ) was felicitated by Star India South , Managing Director K Madhavan for his outstanding contributions to Malayalam Film Industry. 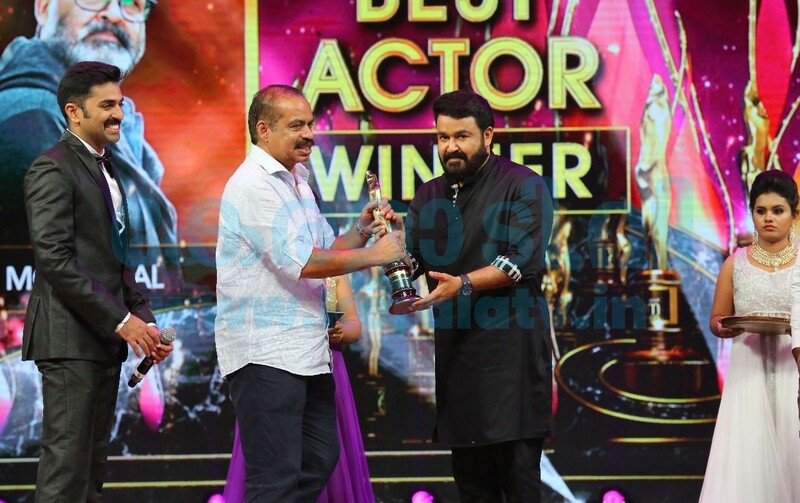 Asianet Film Awards 2019 has adjudged Mohanlal as the best actor and Manju Warrior as the best actress. Tovino Thomas was awarded as the performer of the year. 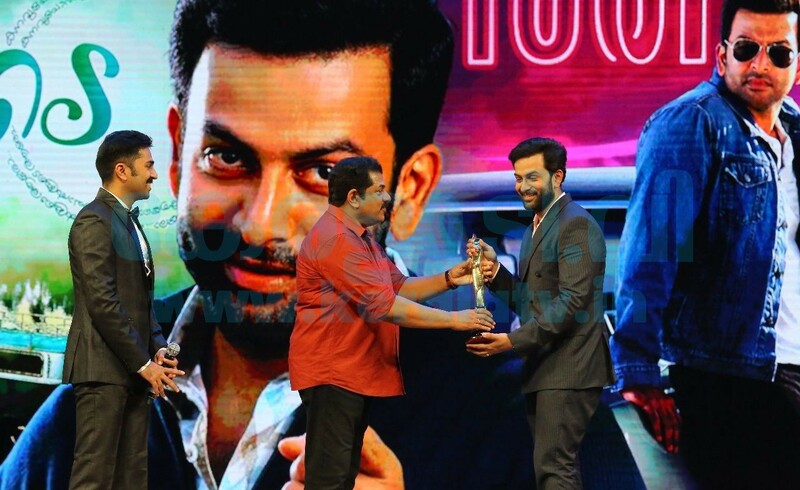 Actor Prithviraj was awarded the most popular actor and Aishwarya Lekshmi won the most popular actress award. Sudani from Nigeria won the best film award. 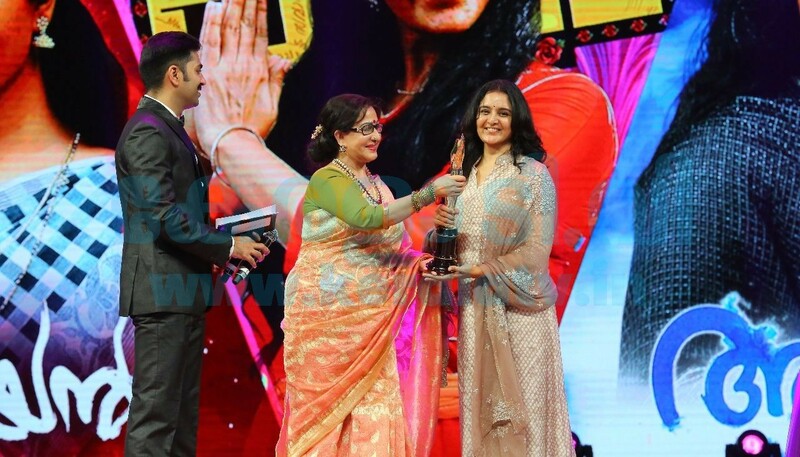 Actress Trisha won the most Popular actress- Tamilaward, while actor Jayaram was honoured with the Golden Star award and the best villan award was given to Rahman. Kayamkulam Kochunni was adjudged as the most popular movie at the function. 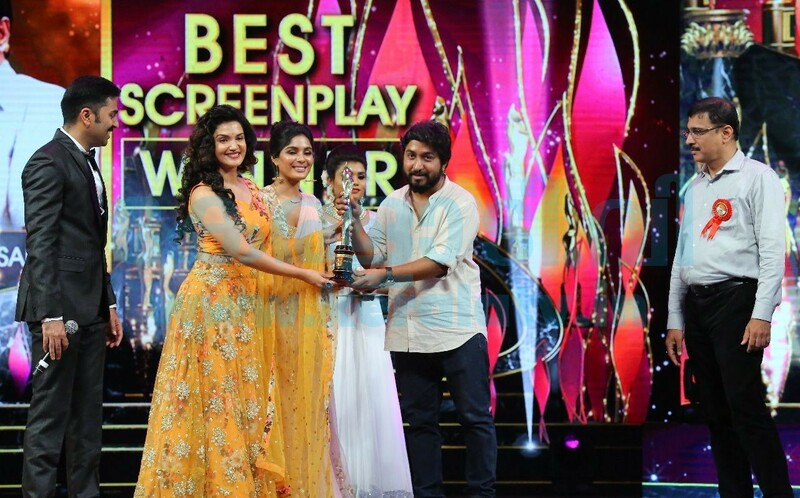 The other winners are Lijo Jose as the best director, best character actor as SurajVenjaramood, best character actress as Anushree, Siddique, Savithri and Sarasa as best supportive actors and Best comedy actor as Harish Kanaran. Kalidas Jayaram and Neeta Pillai were identified as the best new faces of Malayalam film industry. Asianet Film Awards 2019 has named Sreenivasan as the Best scriptwriter, B K Hari Narayanan as Best singer, M Jayachandran as Best Music Director, Vijay Yesudas as Best Playback, while Vivek Harshan bagged the filmography award. Uruvasi and Jojo George were chosen for the special Jury award. Shri. Srikumaran Thambi was awarded the lifetime achievement award. Along with this, the entire team of Peranbu, the Mammootty starrer which won the hearts of the Indian film audiences, was felicitated during the function. The award night also witnessed the trailer launch ceremony of Mohanlal’s upcoming movie ‘Lucifer’.Other cine Stars such as Anu Sithra , Prayaga Martin , Durga , NIkhila Vimal , Isha Talwar , Honey Rose , Shine Nigam , Shamna Khasim and other comedy artistes Mukesh , Suraj Venjaramoodu , Kottayam Nazeer, Midhun , Praseeda , Rincy , Anju Aavind , Stephen Devasya and his team‘s jugalbandi with world famous Tabalist Bickram Ghosh are the main attractions of the show.